Yet another analyst is warning that this year’s big iPhone 8 upgrade will launch late, but they promise it will be worth the wait. The number of reports warning of iPhone 8 delays continues to grow on a daily basis. Earlier today, we covered a story from China, citing sources in Apple’s supply chain, that claims none of the handsets scheduled for launch this year (there are three altogether) have entered mass-production yet. It is believed that Foxconn won’t have iPhone 8 production in full swing until November or even December, and that only small quantities of the device will be available initially. Huberty’s latest note to investors suggests the delay won’t be quite as severe — but we’ll still have to wait. 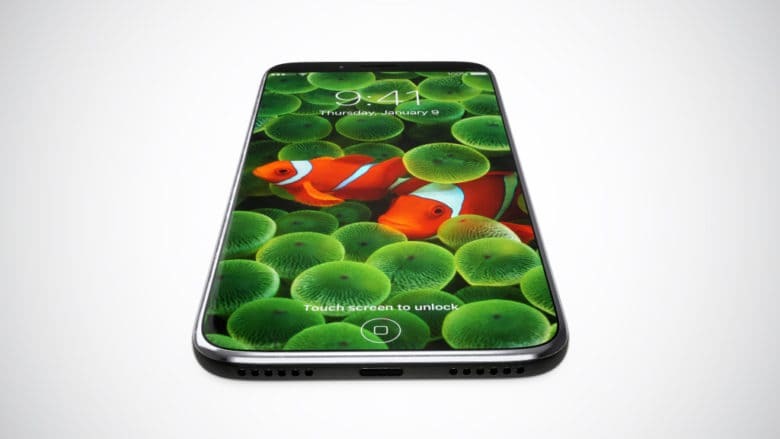 “In light of the most meaningful feature and technology upgrades in iPhone’s history — including OLED displays, wireless charging, and 3D sensors for AR — we believe it’s reasonable to assume the new, higher-priced OLED iPhone ships in October rather than September,” she writes. Thanks to those upgrades, iPhone 8 is expected to drive a “supercycle” of upgrades and become Apple’s most successful iPhone to date. As a result, Morgan Stanley maintains its “buy” rating on Apple stock, and has raised its price target from $177 to $182. Alongside the iPhone 8, Apple is expected to deliver more incremental upgrades with the iPhone 7s and iPhone 7s Plus. They are said to come in 4.7- and 5.5-inch options — like the existing iPhone lineup — and will maintain the LCD display technology Apple has been using since the original iPhone. Supply chain sources expect these handsets to enter mass-production in August, around a month later than previous iPhones that launched in September. It’s likely Apple will still hold its unveiling around the same time, but it will be more difficult than usual to get hold of its newest devices.